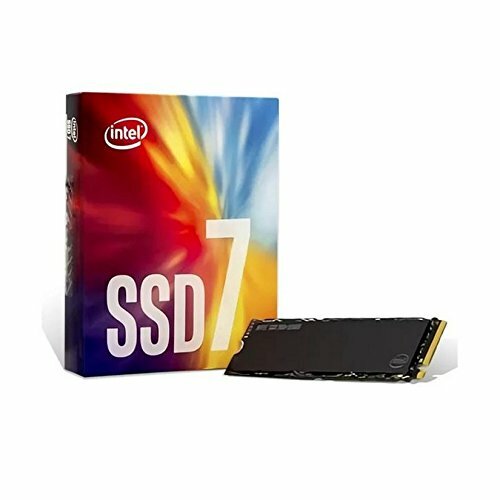 RD is supposedly short for RevoDrive – a well-known brand name in add-in card SSDs. It was originally owned by OCZ, which was subsequently acquired by Toshiba. Now the RevoDrive legacy lives on in the M.2 form factor, but the RD400 is actually available with an add-in card adapter, leaving you with more options. 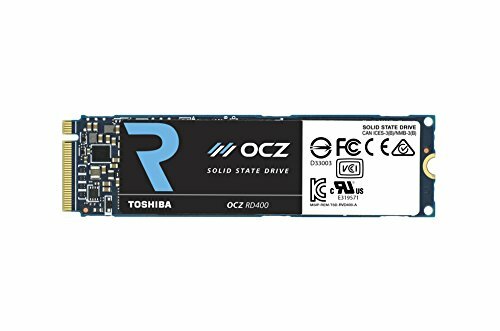 One of the details that make the OCZ RD400 interesting – other than being the first OCZ M.2 drive to utilize the NVMe protocol – is that it uses 15nm MLC NAND from Toshiba. MLC (multi-level cell) chips generally offers better performance and durability compared to today’s much more common TLC (triple-level cell) NAND. There are not many details available on the controller, other than its name: Toshiba TC58NCP. This chip is paired with an unspecified amount of LPDDR3 DRAM running at 1600 MHz. 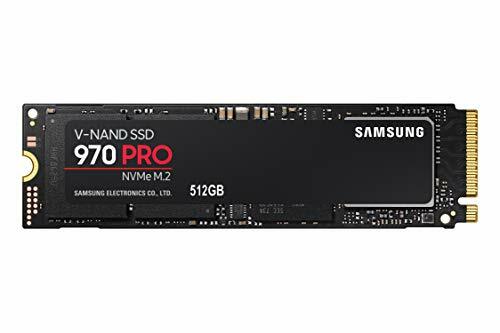 Since this drive was released in 2015, it was originally a competitor to Samsung’s 950 Pro. According to the official specs, the drives’ power draw during load is approximately 6 W in all capacities but 1 TB, which is rated at 6.4 W. It should be added that reviews of this drive in terms of power consumption are a mixed bag, ranging from poor to excellent. On paper, the numbers look very attractive compared to the competition. Unfortunately the enhanced endurance that should be provided by OCZ RD400’s MLC NAND is not reflected in the drive’s warranty terms. The 5-year warranty is the same as most of the competition. However, the TBW (terabytes writing) ratings are not competitive with, e.g. Samsung’s recent 970 Pro or even the TLC-based Evo. 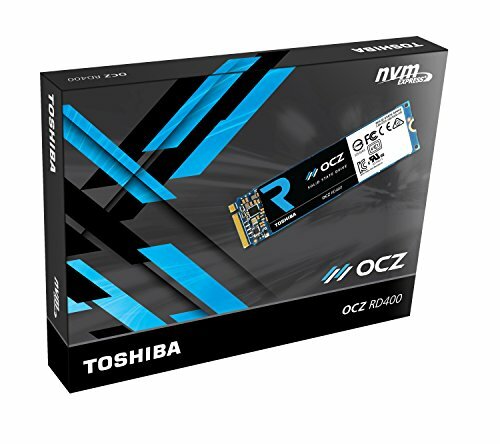 For those of you who automatically gravitated to Samsung due a lack of choice, the OCZ RD400, backed by a comprehensive warranty, is a welcome breath of fresh air.